PharmaPrim 100 (200) is a steroid with moderate anabolic and androgenic activity with the active substance Methenolone enanthate. 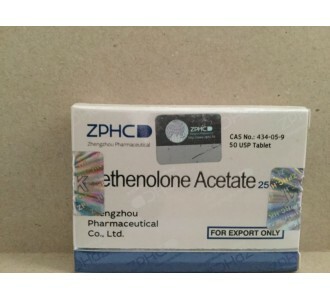 Its properties are similar to testosterone enanthate. The gradual transition of the active substance from the muscles to the blood provides a prolonged effect, and therefore, maintaining the optimal concentration of the hormone in the body for a long time. 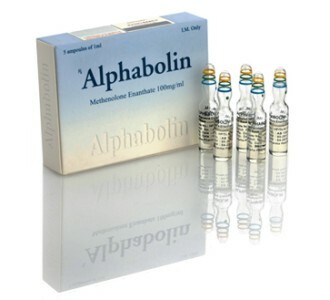 Anabolic activity-88% of testosterone, androgen-44, the level of conversion to estrogens – low, aromatization – no toxicity to the liver – weak, duration – up to half a month, the detection time for doping control-up to six months. Moderate increase in muscle mass. A moderate increase in power indicators. The lack of recoil phenomenon. 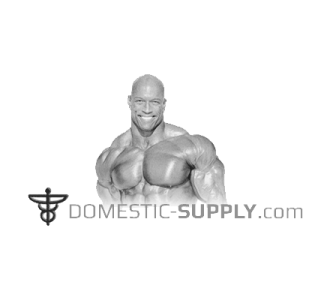 Minimal suppression of the production of own testosterone. Possibility of use by women. The course of PharmaPrim is most often held for the purpose of" drying", to preserve the gained muscle mass. The duration of administration is usually limited to 8 weeks (if you use the drug longer – increases the risk of side effects). Injections are performed weekly, the average dosage is 400 milligrams. Post-course therapy begins 3 weeks after the course. 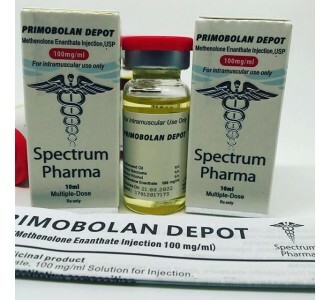 As for how to take Pharmaprim on a combined course, it is best Methenolone enanthate is compatible with Sustanon, Winstrol, methandrostenolone, Anadrol, testosterone, nandrolone. 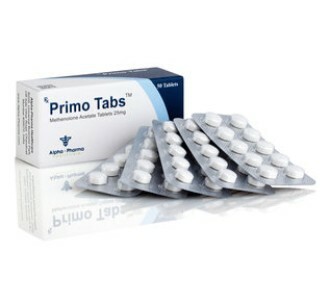 The course of Primobolan Farmakom will not cause active development of side effects in those who take it. 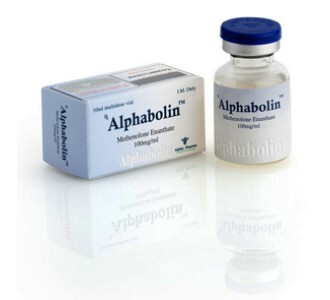 Due to a slight androgenic effect, methenolone does not affect the liver, kidneys and cardiovascular system at all. However, when the steroid dosage was exceeded, some athletes noticed a change in the voice, the appearance of acne (rash). All this is associated with a change in the hormonal activity of the body. If you exceed the normalized dose twice, then there may be a pain in the liver. 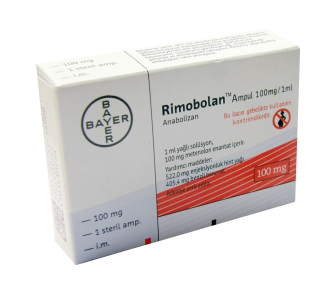 For patients with diabetes, admission of the drug is acceptable, because after the Pharmaprim200 course the level of cholesterol and insulin remains within the permissible norm. This is one of the few steroids, reviews about which leave even women. 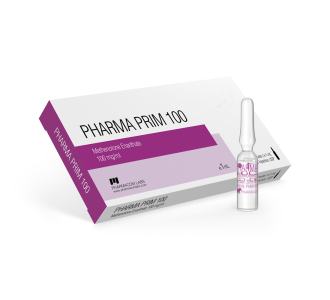 Reviews about PharmaPrim from women talk about the effectiveness of AAS and the absence of side effects at minimal dosages. Athletes may use a steroid in half the dosages. The effect will be smaller, but you will protect yourself from such undesirable negative reactions as masculinization. Reviews of PharmaPrim 200 from PharmaCom Labs don’t recommend combining more than two drugs in the course. Methenolone allows you to save the collected muscle mass and prevent the phenomenon of recoil after the powerful AAS courses. The drug is great for the first experience of taking AAS. Despite the relative safety of methenolone, experienced athletes recommend newcomers to undergo a medical examination and consult a doctor before the course.